H & W Construction Company, Inc.
Harper Roofing and Siding, Inc. Comment: Two confirmed and another two possible roof leaks from rains on 04/18/19. Also interested in replacing 5 powered roof vents with whirlybird vents and revising the exhaust from one gas furnace to provide proper clearance from roof decking. Comment: Lose shingle needs to be replaced. Little Rock Roofing Contractors are rated 4.84 out of 5 based on 333 reviews of 39 pros. 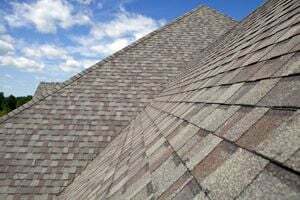 Not Looking for Roofing Contractors in Little Rock, AR?